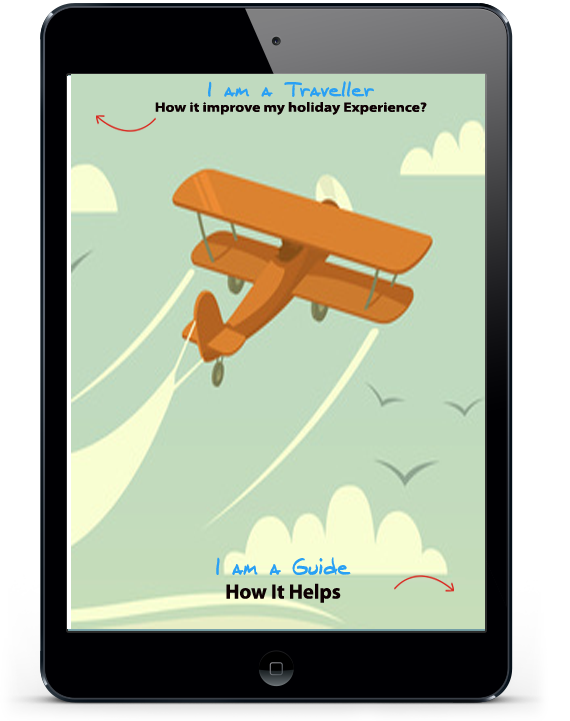 Touristguides.in is a dynamic and growing alliance of experienced and well trained tour guides, addressing the demand by high tech travelers for innovative but cost efficient trips. We have full time professional who love what they do. Interpreting the country's heritage is their passion. On Touristguides.in travelers can look up tour guides and contact them directly. We are committed in changing the relationship between travelers and the Operators.Available to work on your Roam. From travel advise to tourist Guidence , to travel Arrangments , we make it easy to connect and work together to get your Dream Vacation. We believe there is a better way to get vacation done. Tourist should have easy access to Expert Operators all around the India-Nepal-bhutan-Srilanka, select who they wish to tour with, and have dream vacation completed without any surprises. We are equally passionate about providing genuine opportunities for our talented Tour guides to do the vacation they love. touristguides.in now provides widget which you can place on your website. To do so, go to the "My Account " tab, and select "widget". Once there, please follow the instructions on the page..
Want access to the Tourist Guides on the road? This system comes with a cut down mobile friendly view. Try it from your phone to see! You can also disable the ?mobile view? and use the standard responsive layout if you wish.. Tourist guides provides special badge to guides that have good reviews, and are rated highly on tourisitguides.in You should ensure that your clients start writing reviews for your services, to qualify for these Badges .They will automatically be available to you once you start receiving good reviews.Apart of that few guides are member of associations as well as award winners we put special badge .